Global Innovation Field School 2017 begins! 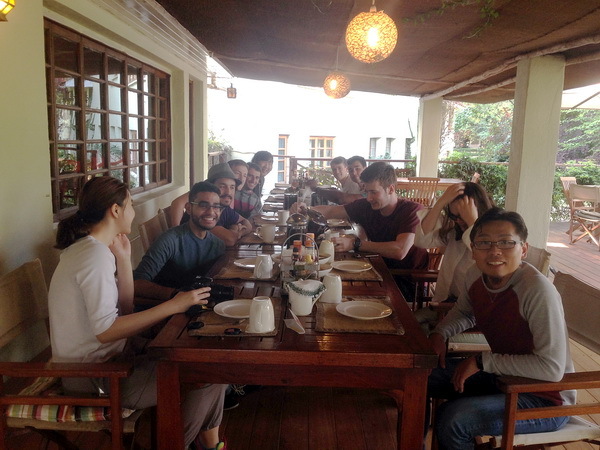 Home|Global Innovation Field School 2017 begins! 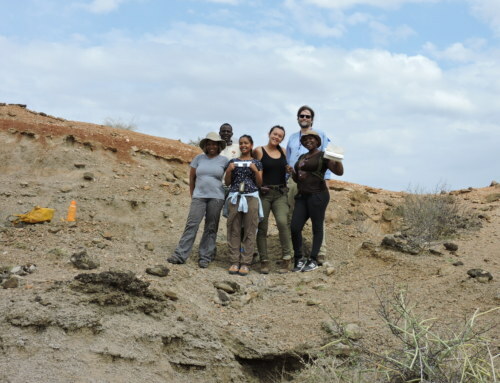 As most people are enjoying the beach and sunshine in the US, some Stony Brook students took a long shot and came to the shores of Lake Turkana, Kenya. 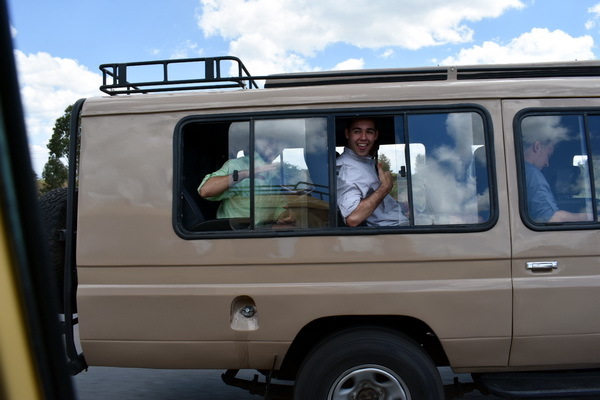 They are here for the brand-new Global Innovation Field School! 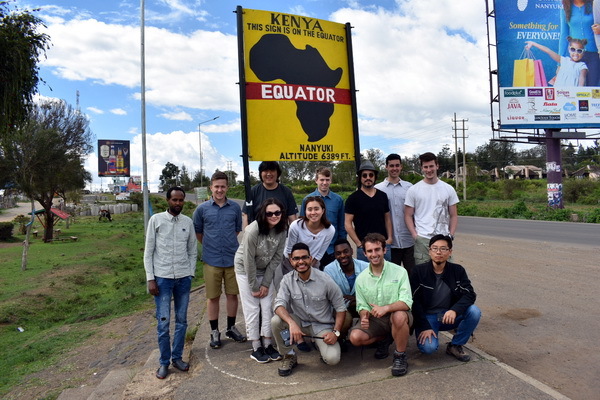 The Global Innovation summer program is organized by the College of Engineering & Applied Sciences, Stony Brook University, and hosted by the Ileret facility of the Turkana Basin Institute. One of the major goals of this program is to understand the basic principles of providing an environment adequate for human settlement. 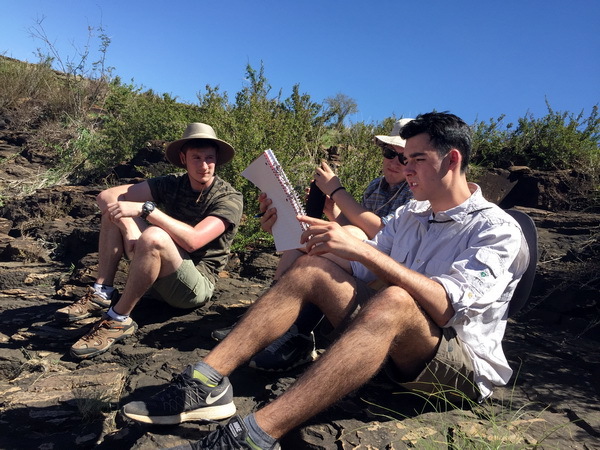 Being literally in the middle of nowhere, Field School students will be exposed to the obstacles encountered during the engineering process of developing means for infrastructure, water availability, and other essential components for sustainable human inhabiting. 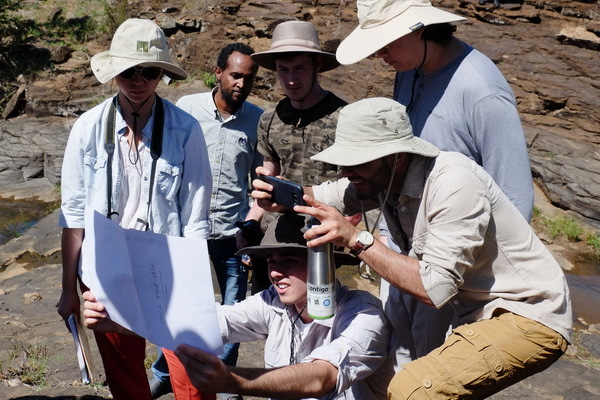 This is the first time the program is run, and all the Field School participants are excited about this new experience! 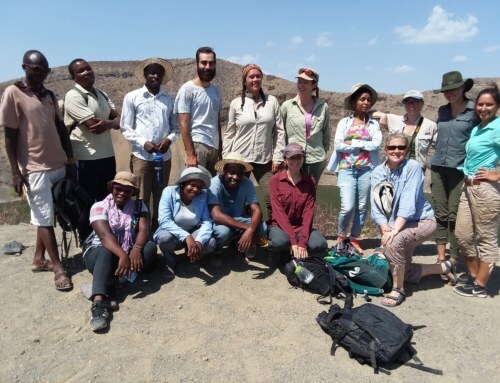 The Field School team arrived in Nairobi, Kenya, on May 23 and stayed at the Wildebeest Eco-camp in the outskirts of Nairobi for one night. 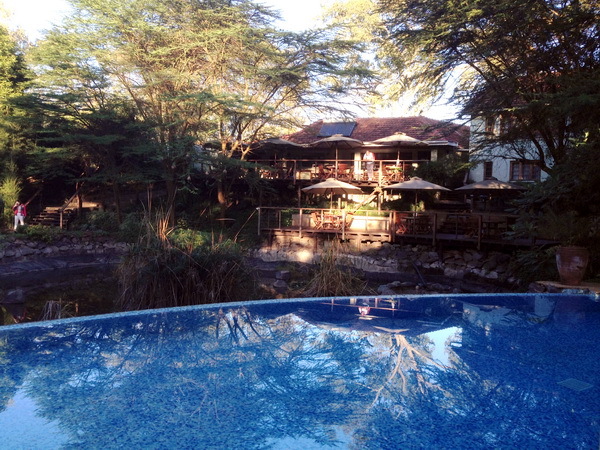 Wildebeest Eco-camp is a lovely place to stay and has been the host of several previous Field Schools. 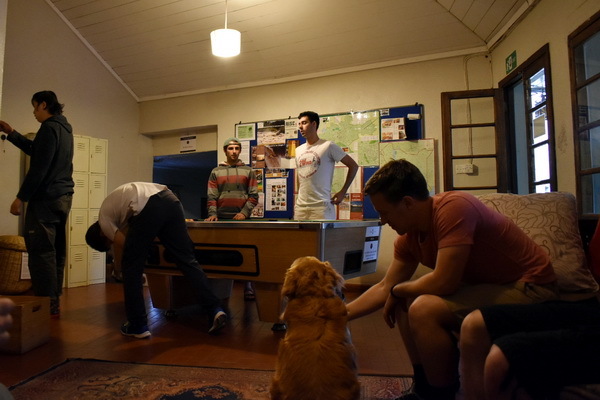 Students enjoyed living in large and furnished safari tents, a beautiful garden with a pool, and the cozy environment with a camp dog and a camp cat! 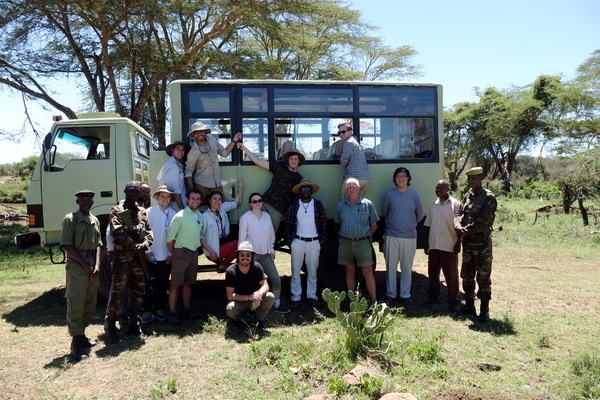 The next day, students went on a road trip to Mpala Research Center in Laikipia, just north of Mount Kenya. 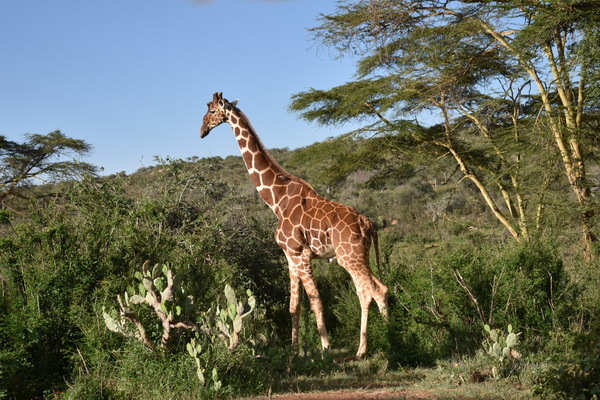 Mpala Research Center and Wildlife Foundation is known for its long-term wildlife conservation programs and ecological studies. 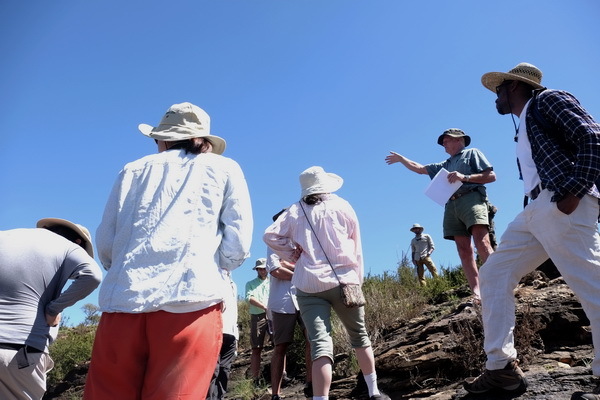 Apart from being a hosting institution to many researchers, Mpala also supports local community development and resource management. 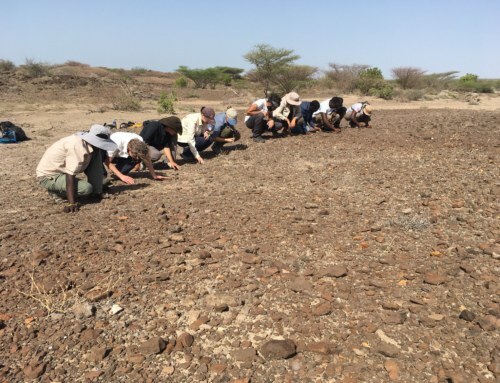 One of the greatest challenges of the semi-arid lands in Kenya is shortage of water. 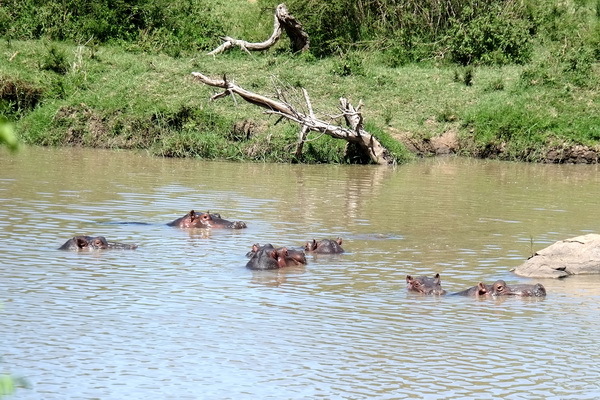 A lot of the water that Mpala wildlife and people rely on comes from seasonal rains and river water in the local area. 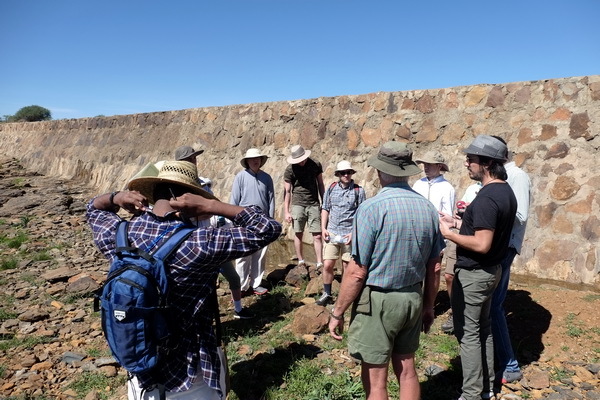 To learn how this precious resource is managed, students had a chance to visit some of the infrastructures for water resource in Mpala. A common way of water storage is by using weirs, which are typically built on rocky river beds. 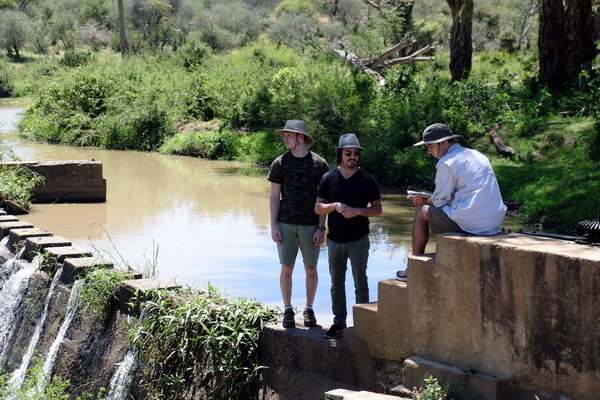 The weirs in Mpala are constructed using locally available materials such as rocks and sand, so the costs are kept reasonably low. 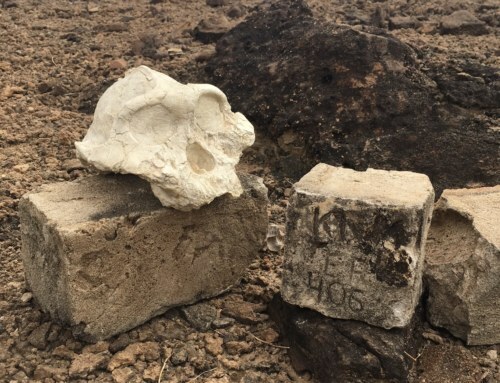 Students will encounter similar challenges in Ileret, where they will stay for the next four weeks. 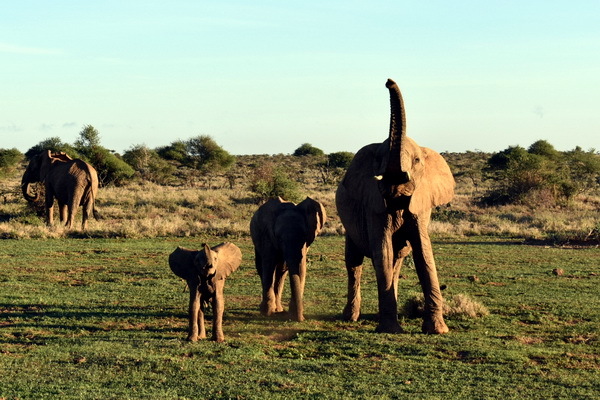 The richness of wildlife in Mpala is certainly one of its greatest assets. And the students had a great opportunity to experience a lot of that! 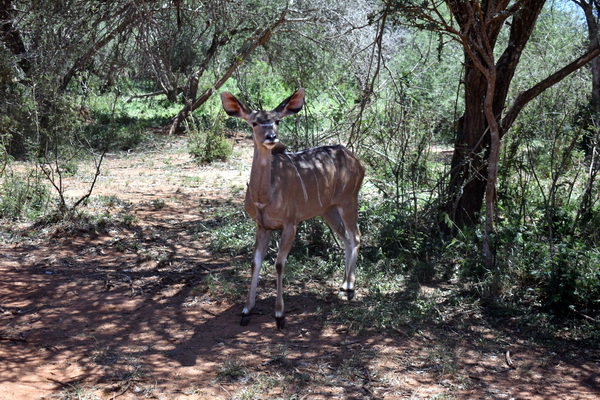 Take a look at some of the photos students took during the game drives. The stay in Mpala was short but fruitful. 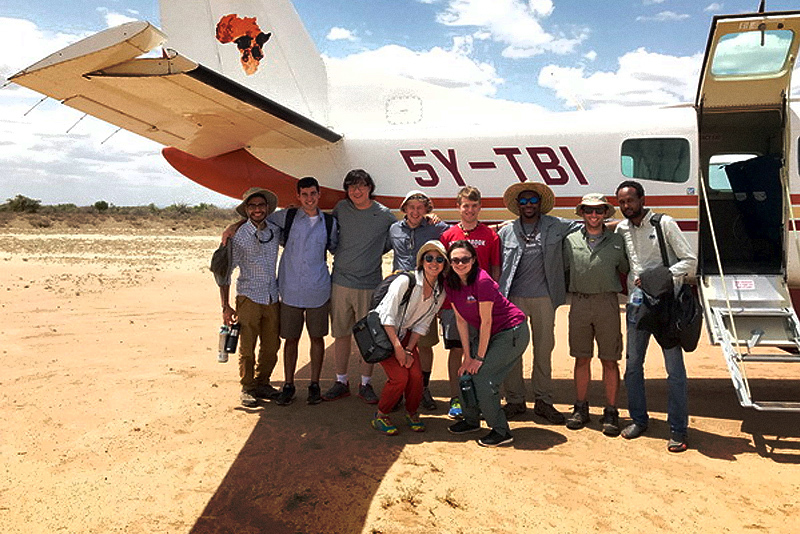 Students had a chance to see the challenges facing both the wildlife and local communities. 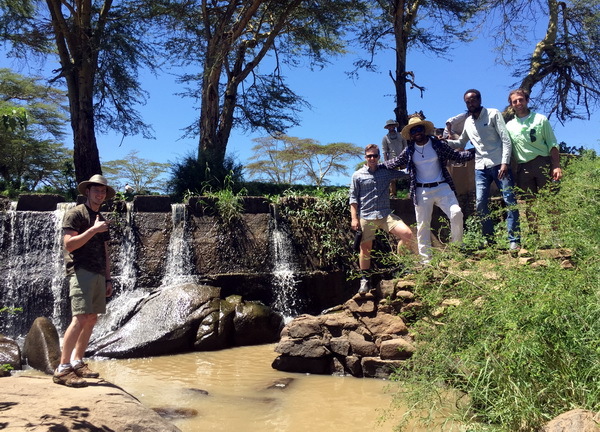 Next stop, we are heading to Ileret, an even drier and hotter part of the Kenyan drylands. Stay tuned! 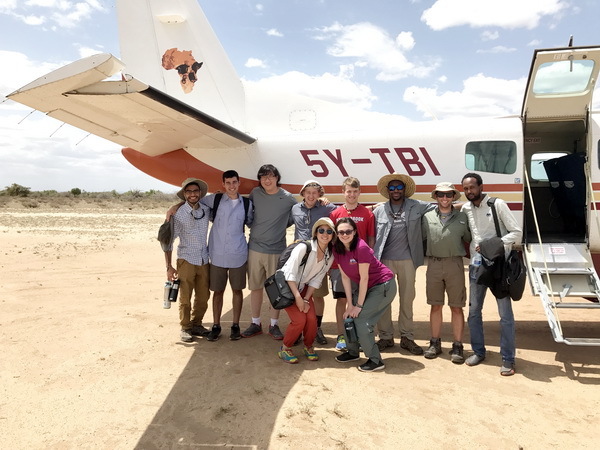 By Deming Yang|2017-06-04T16:54:59-07:00May 27th, 2017|Featured, Field Schools, Global Innovation 2017|Comments Off on Global Innovation Field School 2017 begins!